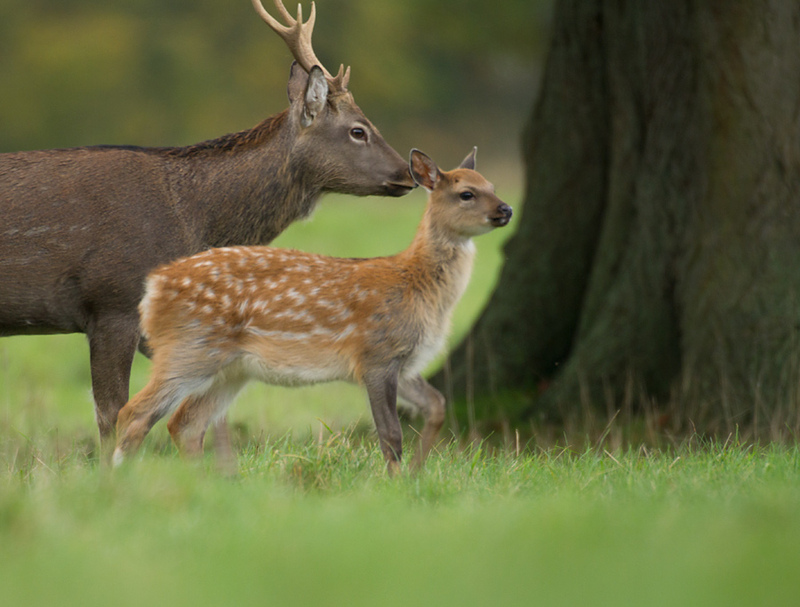 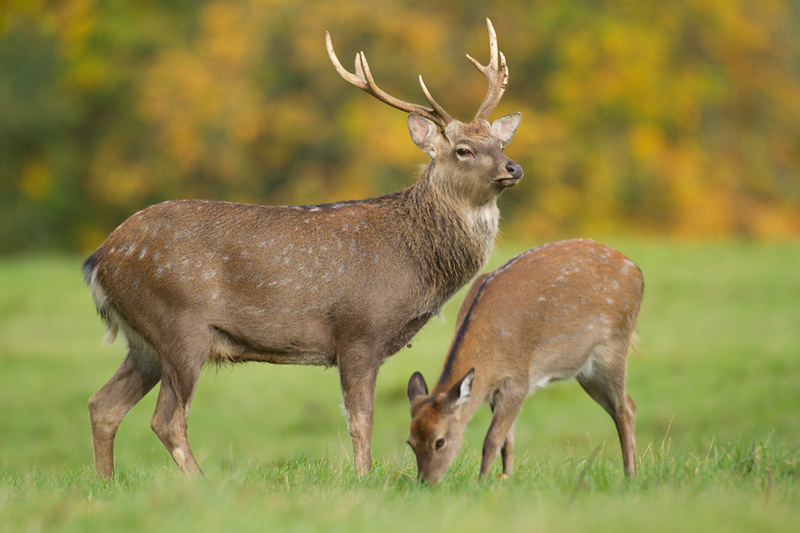 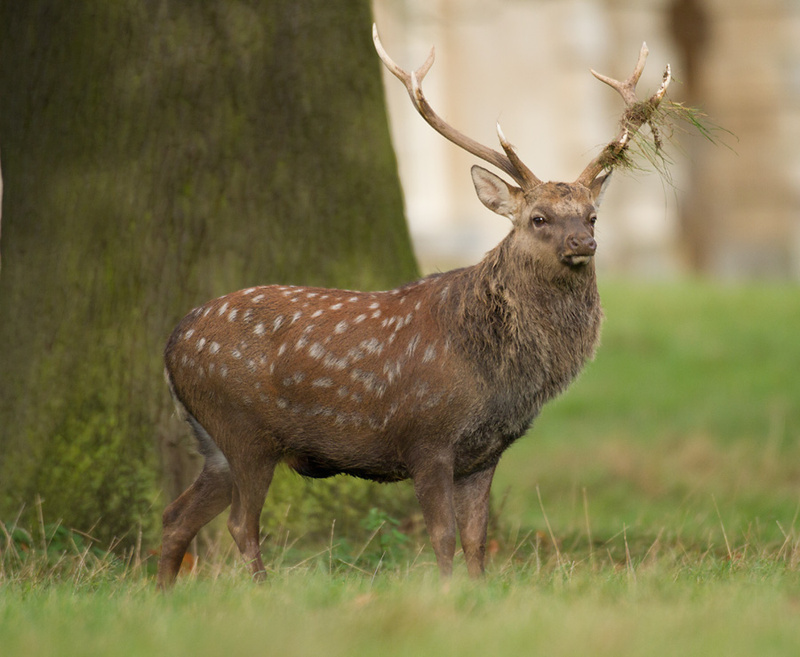 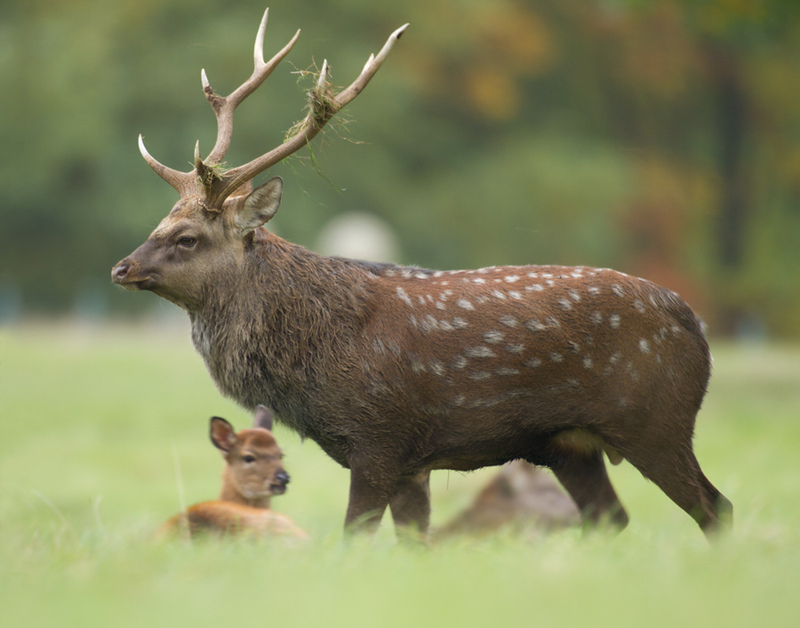 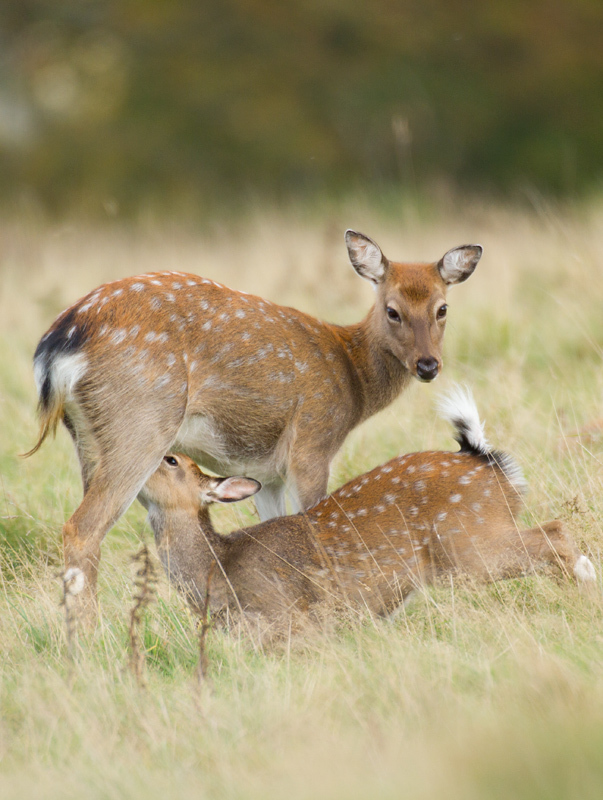 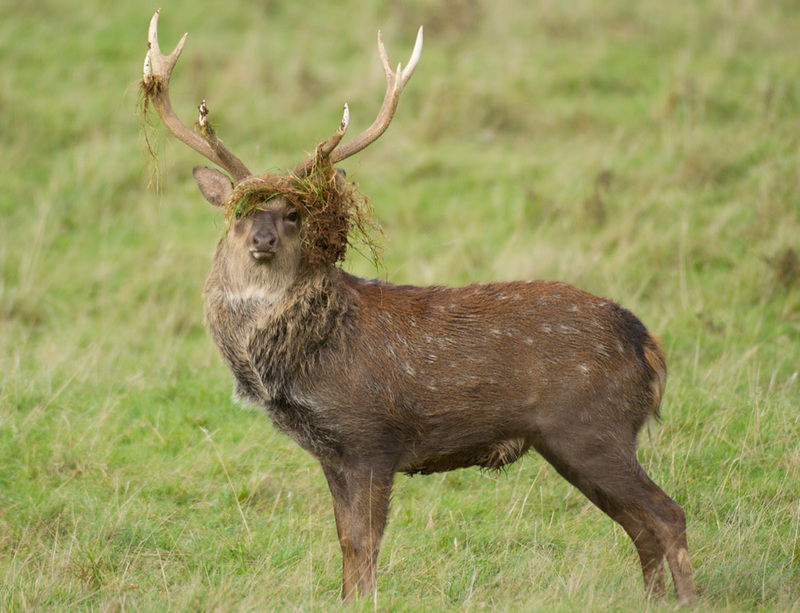 These pictures were taken on a trip to Studley Royal deer Park in North Yorkshire on 18th October 2014. 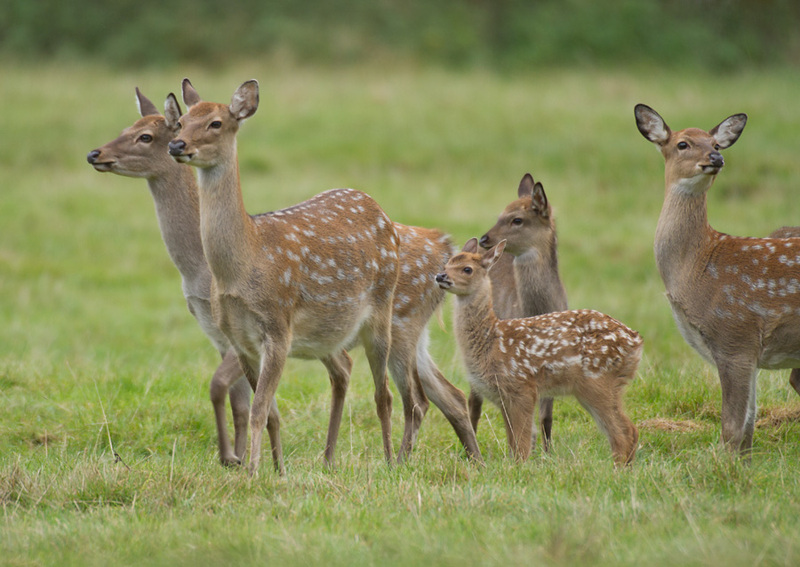 Leaving at 4am Steve Plume kindly drove up to the park and we were very lucky to meet another photographer Tracey Lund who knew the area better than us. 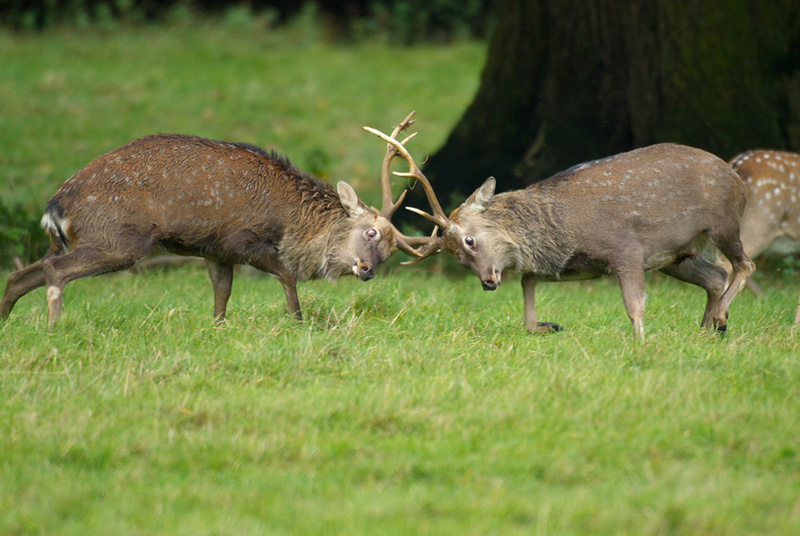 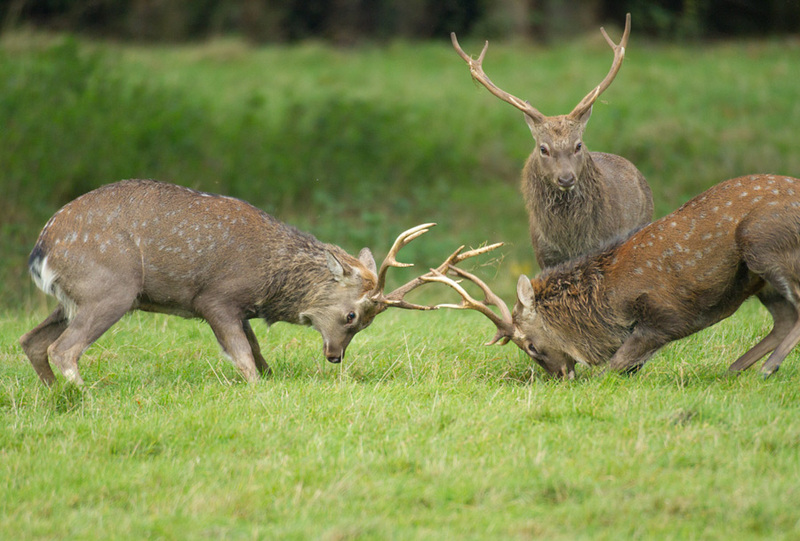 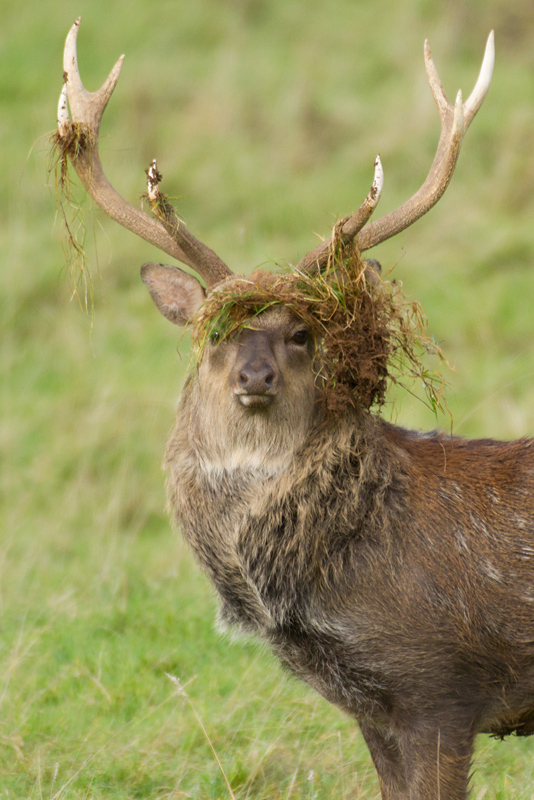 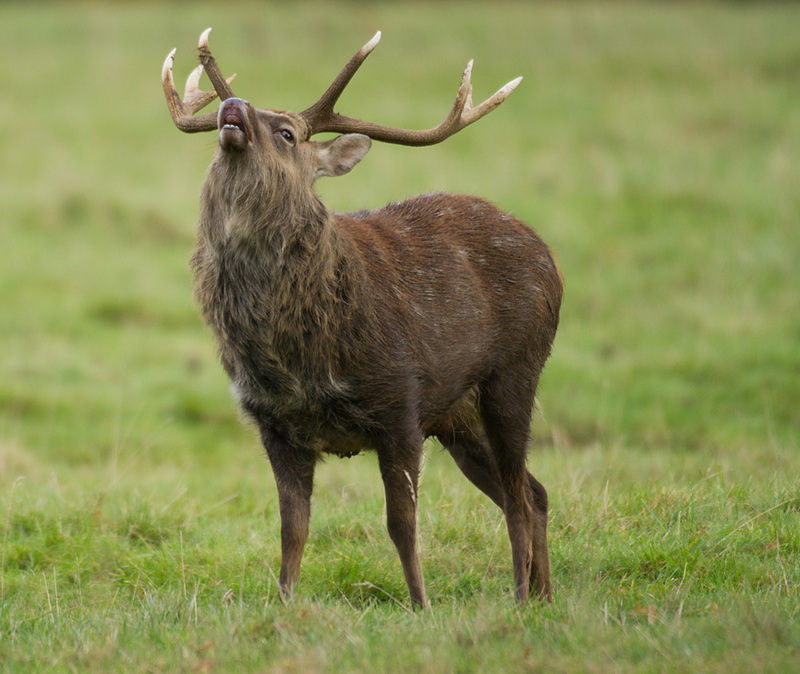 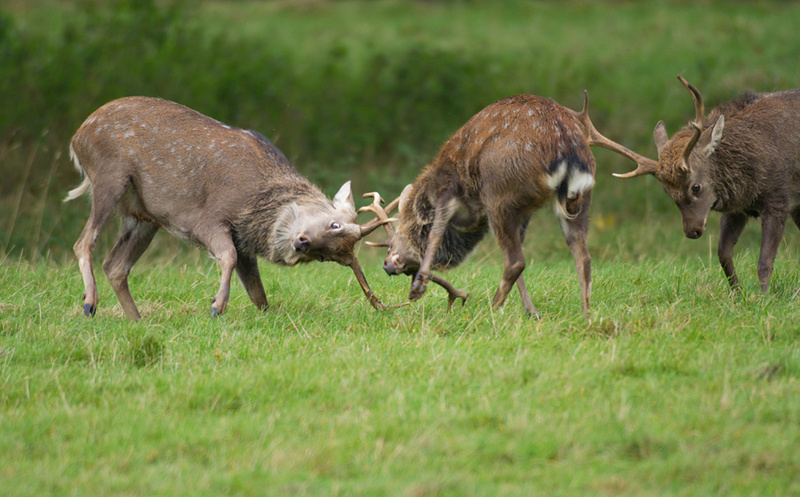 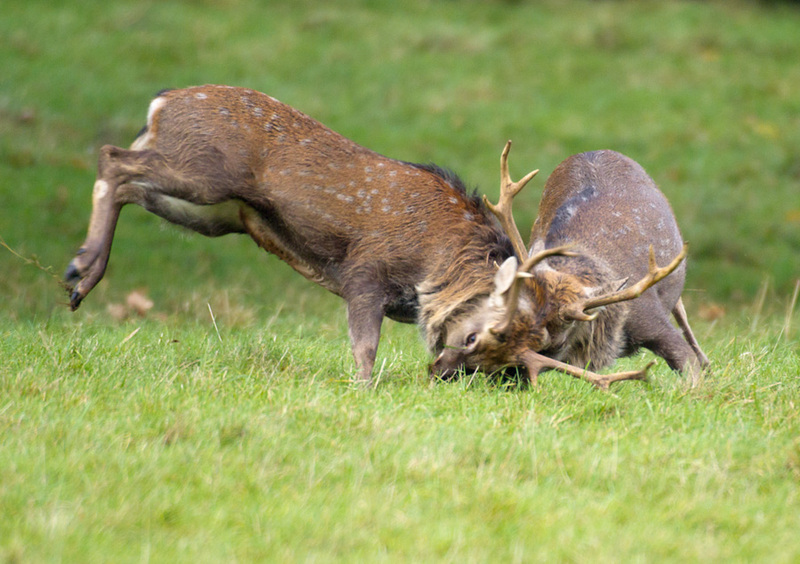 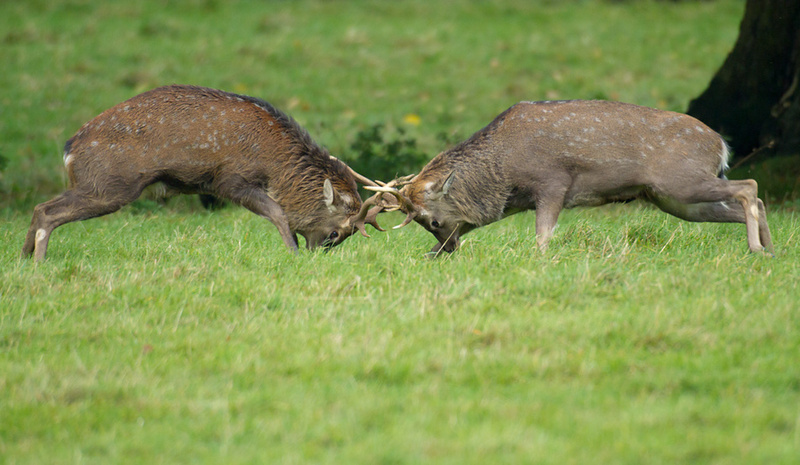 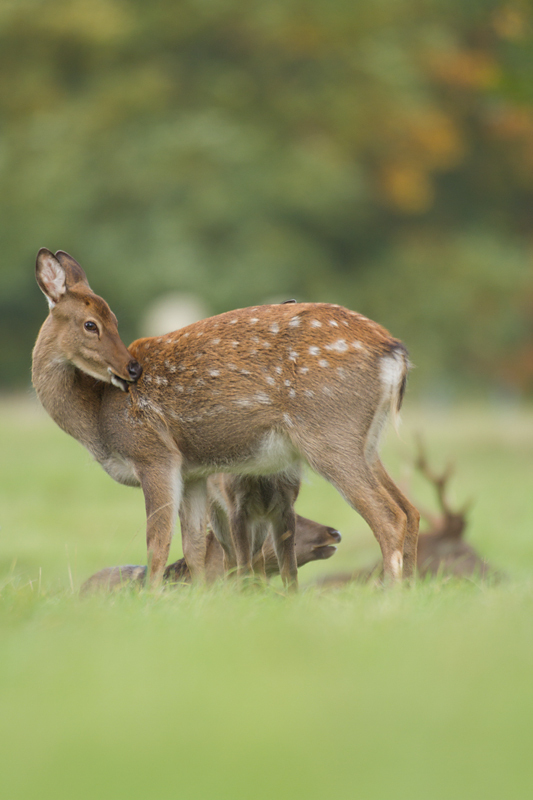 We were quite lucky to find several stags amongst a group of the Sika deer who then had a short fight. 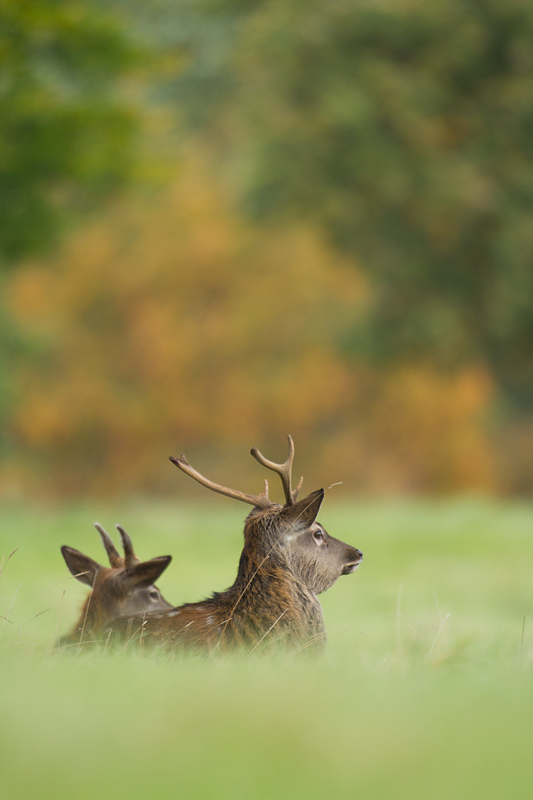 Unfortunately the light wasn’t great initially but later in the afternoon the sun attempted to break through the autumnal leaves of the trees.